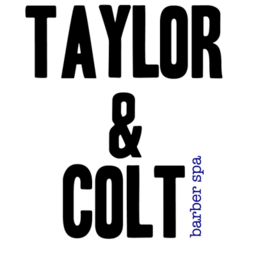 Taylor and Colt is downtown Ottawa's men's hair care and professional grooming destination. Come in or make an appointment for a haircut, shaving, waxing, styling, or laser hair removal. Visit us at CF Rideau Centre today!